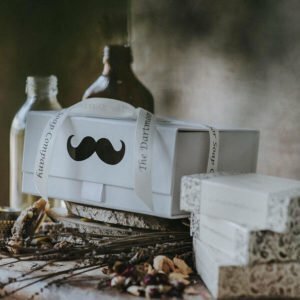 Grab yourself a bargain and stock up on all your favourite scent? 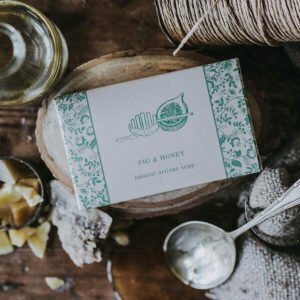 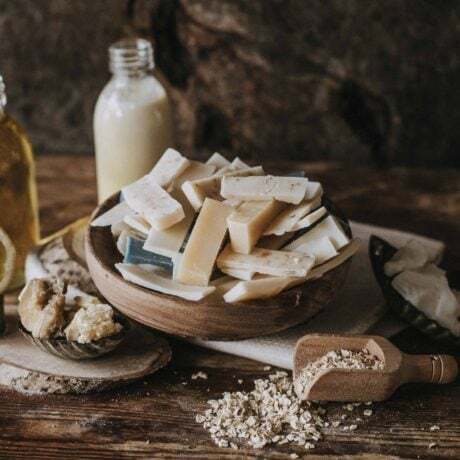 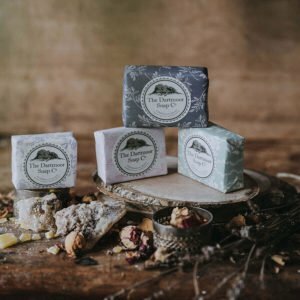 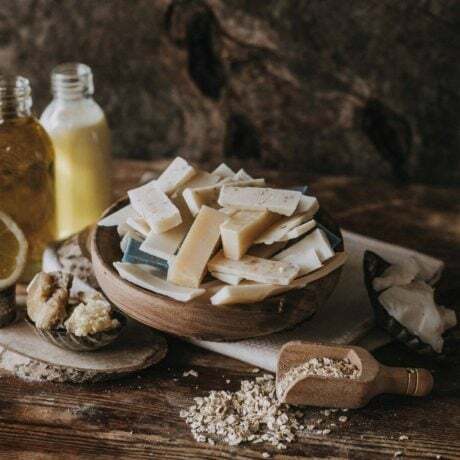 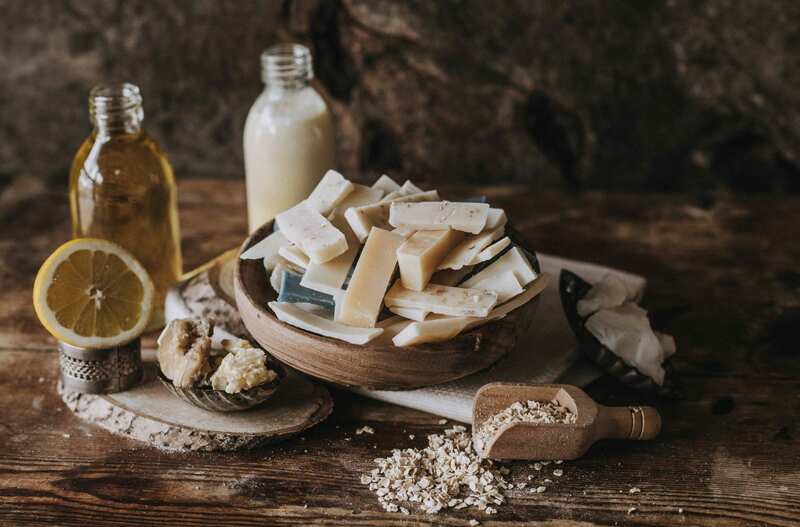 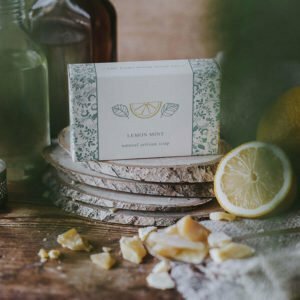 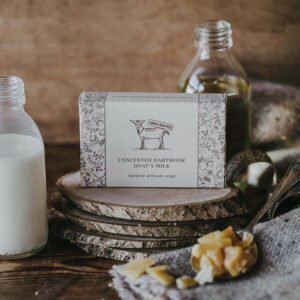 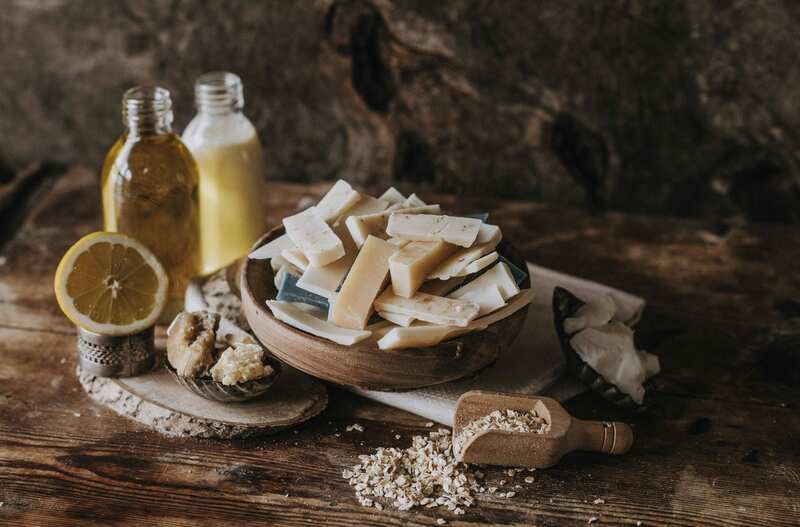 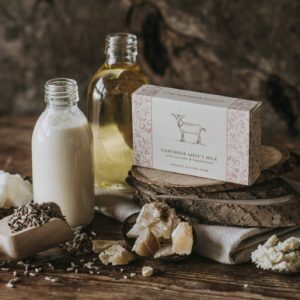 Our sud-standard scraps are beautifully presented in a little bag, with each bag containing a generous minimum of 200g of the ends of the soap loaves. 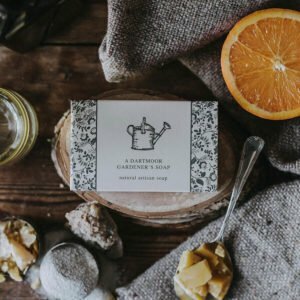 Each bag contains just one scent and is labelled with ingredients and allergens. 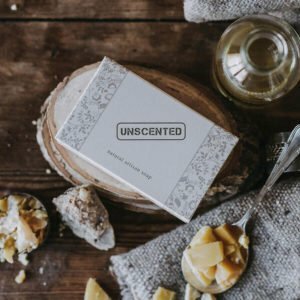 Personally, we love a surprise but if you would prefer a specific scent please send us a note at checkout.